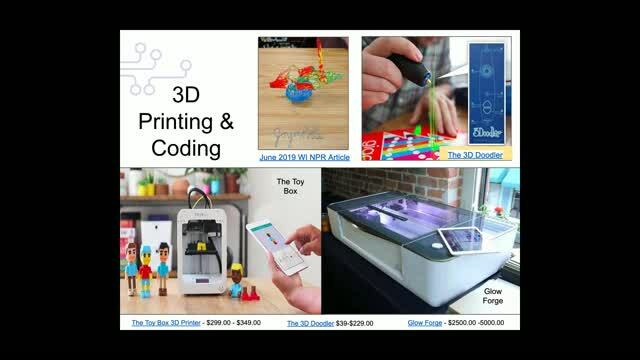 With our increasing reliance on technology and the growing number of careers in technology fields, it is vitally important that we infuse an interest in STEAM-related topics in all students. 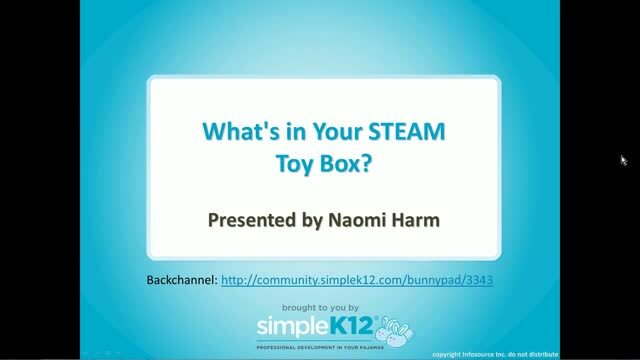 Join Naomi Harm as she explains the research, benefits, and the why behind the importance of not only including STEAM subjects and concepts in classroom curriculum, but for also allowing students to tinker, play, and create. 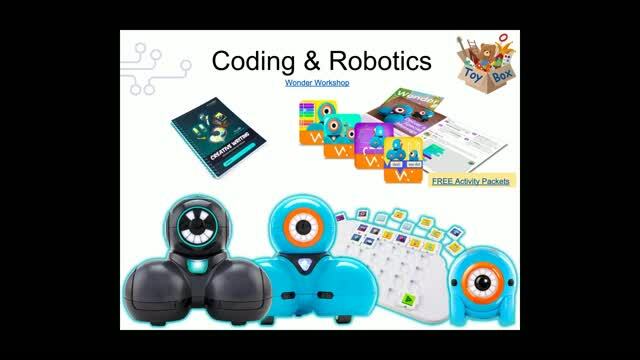 Naomi will share STEAM tools and toys for all levels, from PreK through grade 12, which can be used for a wide range of age-appropriate activities such as counting, building, earth science, engineering, circuits, robotics, game design, artificial intelligence, and more! 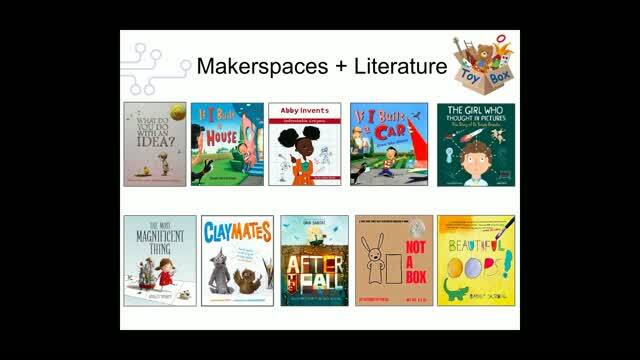 Come discover a variety of free and cost-effective STEAM learning toys and tools of choice for your classroom's STEAM toy box. Love the student job task cards! Thank you! Loved Naomi! 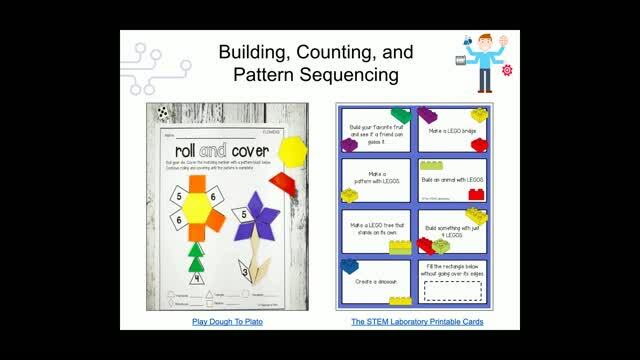 Great presenter with useful resources.